With the deadline looming for the first stage of HMRC’s Making Tax Digital programme, Alex Black looks at what changes needed to be made in the farm office. 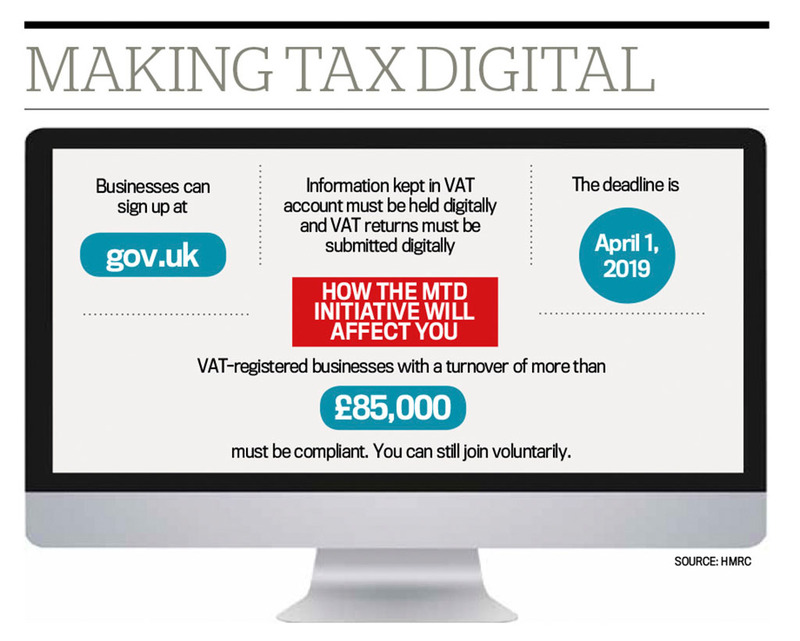 Time is running out for businesses to get ready for Making Tax Digital (MTD), with the deadline of April 1 looming. While the information businesses needed to provide was not set to change, the digital switch does mean major changes to the way those working on spreadsheets or on paper file their accounts. It could also offer opportunities for businesses looking to become ‘more professional’, with access to real-time account information and opportunities to benchmark and forecast with it. All VAT registered businesses with a turnover above the £85,000 threshold have to comply. And for those not covered by this initial rollout in April, it could also be time to consider getting compliant, rather than waiting until the last minute when their business was required to make the switch. But many businesses seemed to be unaware of exactly what was required for MTD. Tryphena James, Promar UK farm business accounts manager, said the scheme significantly changed the way VAT records had to be kept and the way returns were submitted. “In simple terms, under the MTD scheme all records required for completion of the VAT return must be kept digitally on what is described as functional compatible software,” she said. With the scheme scheduled to go live on April 1, she said businesses needed to ensure they were compliant by the end of March. “The MTD VAT rules apply to the first VAT period starting on or after April 1, 2019,” she said. 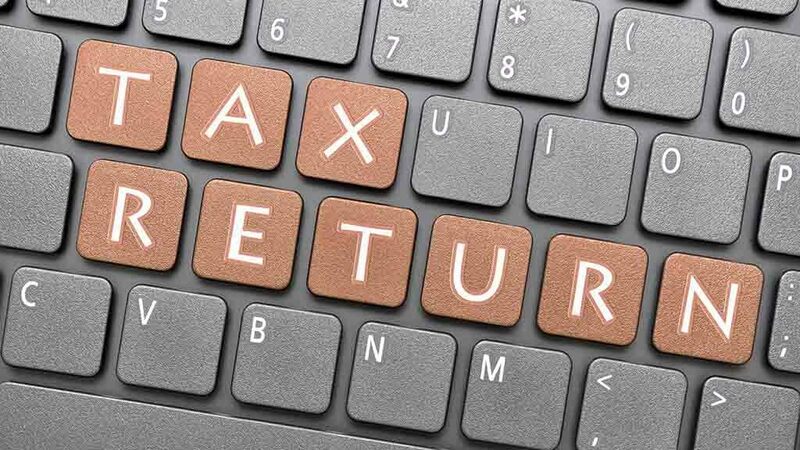 “For monthly VAT returns, then the April 2019 VAT return figures will be the first to be submitted digitally. Farmers needed to subscribe to MTD in order to submit their returns via their compliant software. In the farm office, businesses needed to change to functional compatible software which linked automatically with the HMRC VAT system to update the return with no manual intervention. “The software must be able to keep all required records in a digital form, create a VAT return from those records and provide HMRC with that information digitally. “It must also be able to receive information from HMRC about the business’ compliance records. And for those already on financial software packages, they needed to check their software would be suitable. “Many older, existing computer systems will not be compliant and will need upgrading or replacing. David Kirby, Figured, said for those already on software packages which were compliant nothing would really change. “They just need to ensure they are doing their submission process properly,” he said. For those outsourcing it, their accountants should be leading them but if they were not, they needed to be asking them questions. Ms James said there were a number of different options for software, with prices varying considerably depending on what option was chosen. “If you just want a package to do the VAT, many accountants are offering generic, proprietary packages, usually on a monthly licence. Ms James added in many rural areas with slow and unreliable broadband, a solution may be to use a secretary or organisation to submit the returns on behalf of the business. Mr Kirby also issued a warning to those tempted to use ‘bridging software’ linking a spreadsheet to be compliant, as these would not evolve with the development of the scheme as other software would. Moving to compliant software could seem like a chore to farm businesses, but Mr Kirby emphasised it should be seen as an opportunity to manage the business more professionally. He said the vision was that eventually, people should not have to complete a lengthy tax return as such as, by using the software to keep a track of their everyday business, they already had one there. “There are a lot of benefits of getting onto computerised accounting packages,” he said. He added the threshold was probably going to come down and more businesses would be required to be compliant. “The vision is a totally software-based tax system,” he said. He questioned why businesses would wait until they were forced to change, rather than getting ahead of the game. He said the main benefit was it would start to enable automated reporting. Farmers would then be able to access cashflow and profit and loss reports. He added it would also be easy to link other applications to the systems, allowing for things such as image capture of receipts. He added having financial data, inputs and production figures meant it would then be easy to benchmark. The information could also be shared across members of the team through multiple logins, or given to an accountant or bank manager.